Resilient children are not simply “born that way,” nor are they “made from scratch” by their experiences. Genetic and environmental factors loom large as protectors against a variety of risks to healthy development, ranging from resistance to bacteria and viruses to resistance to maltreatment and rejection. However, the old view that genes and environments compete for control of human development has been replaced by the view that genetic and environmental influences operate together to produce individual differences in development. 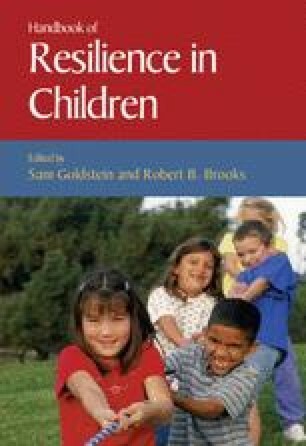 The question is no longer whether and to what degree genes or environments matter, but how genes and environments work together to produce resilient children and adults.